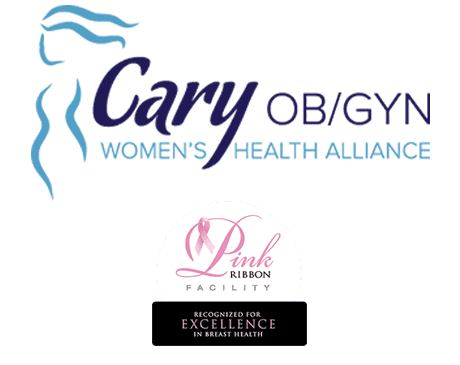 Cary OB/GYN is an obstetrics and gynecology practice with locations in Cary and Morrisville, North Carolina. The talented and caring team at Cary OB/GYN consists of six OB/GYNs and one nurse practitioner. Cary OB/GYN aims to partner with women of all ages and walks of life to pursue, achieve, and maintain optimal health. To provide patients with the best possible care, the team at Cary OB/GYN uses advanced medical equipment, including 3D mammogram breast scan technology. Some of the many services that the team at Cary OB/GYN offers are infertility treatments, pregnancy and prenatal care, hysteroscopies, laparoscopic procedures, contraception management, 3D mammography, menopause management, 3D ultrasounds, family planning, Pap smears, hormone therapy, preventive screenings, and minimally invasive surgery. If you’re looking for a caring, compassionate, and knowledgeable team of OB/GYNs to take care of you, no matter your stage of life or goals, reach out to Cary OB/GYN today. Make an appointment at the Cary or Morrisville location by calling or using the online booking tool.